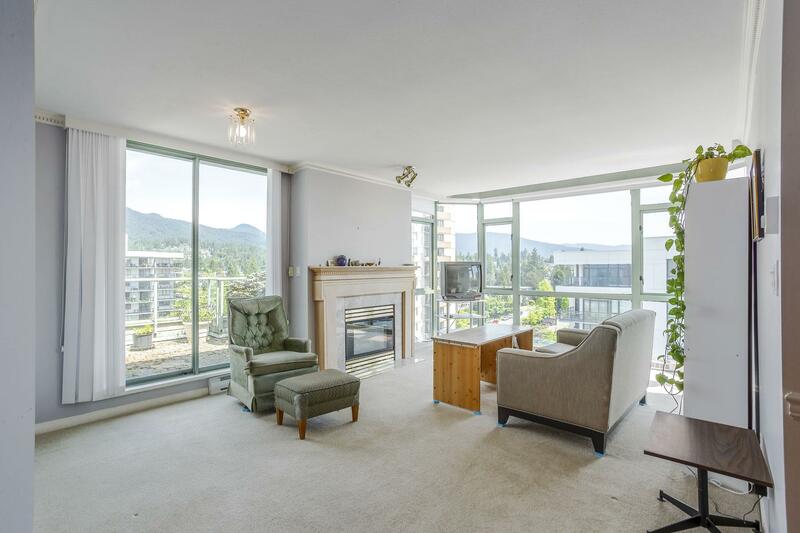 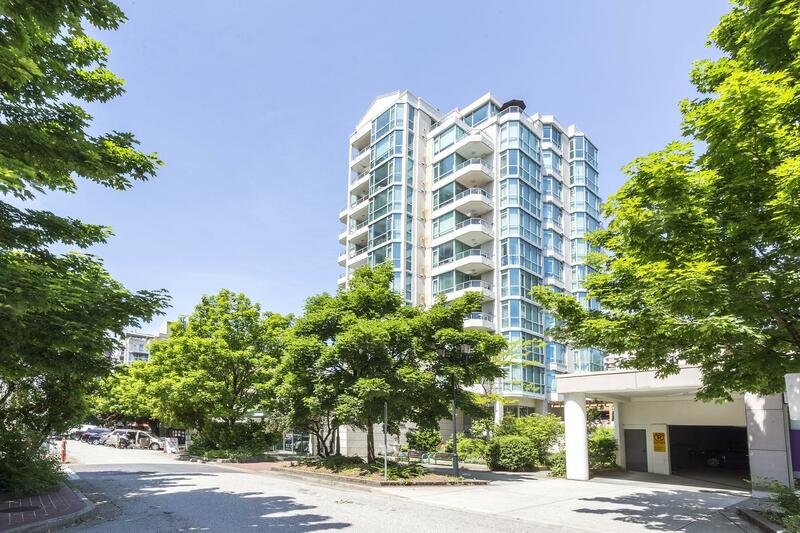 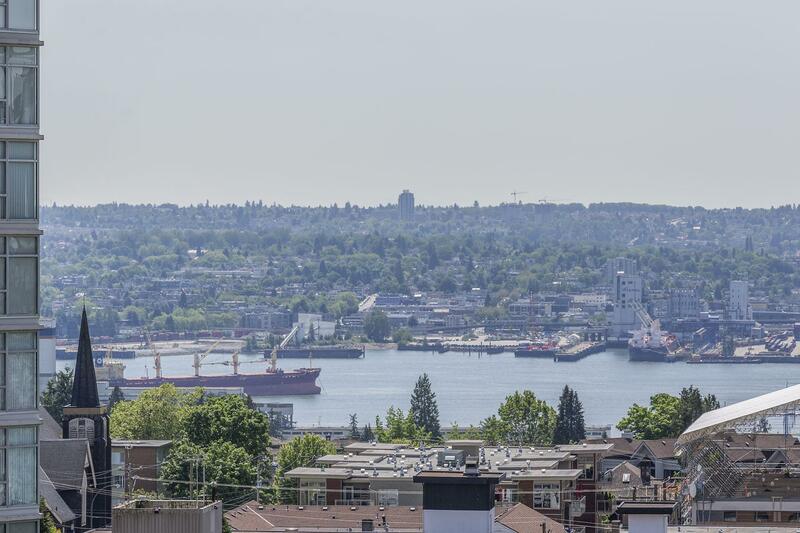 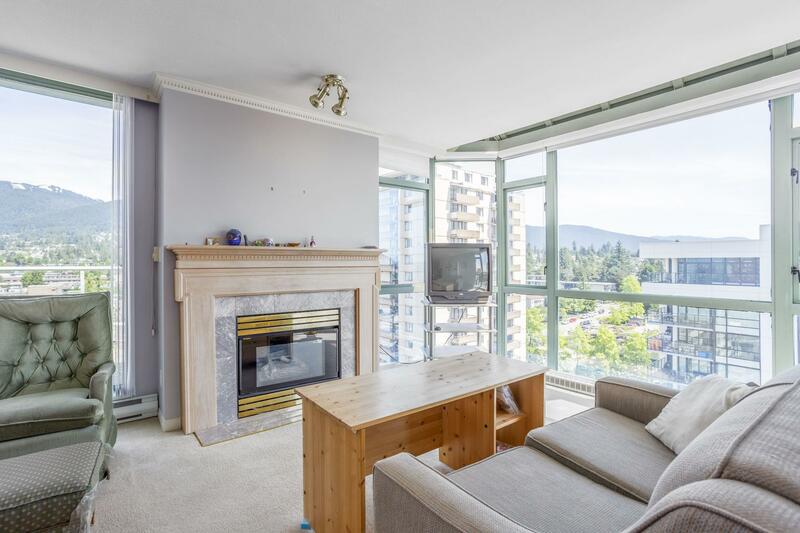 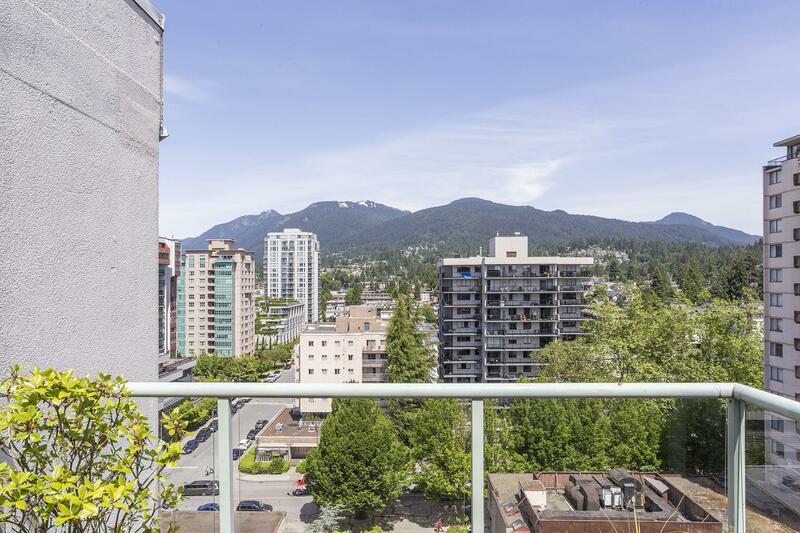 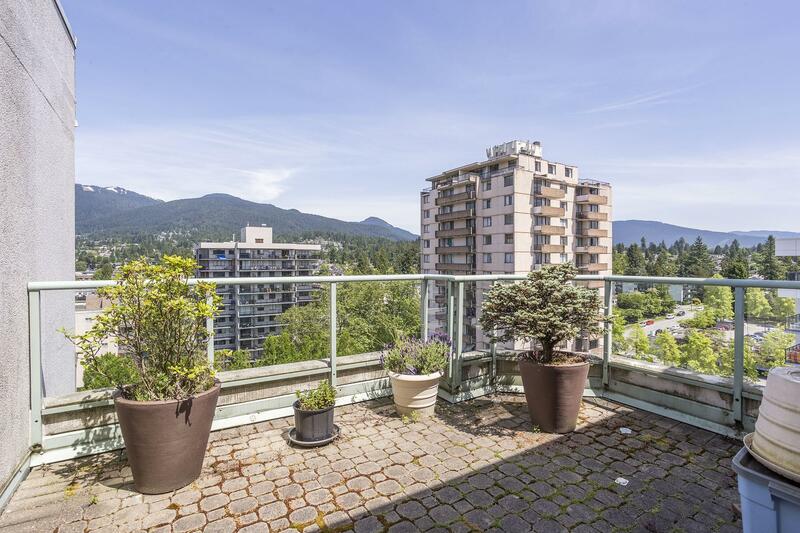 Top Floor, meticulously maintained 2 bedroom, 2 bedroom spacious open plan PENTHOUSE suite located in prime Central Lonsdale. 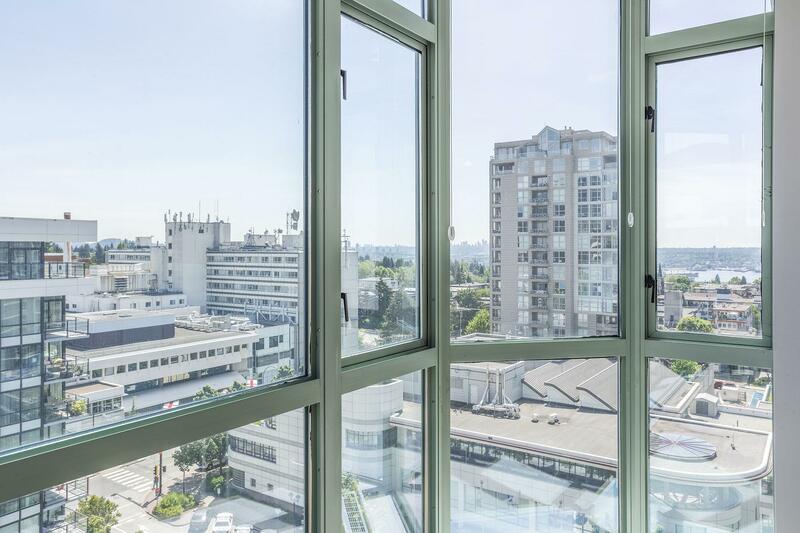 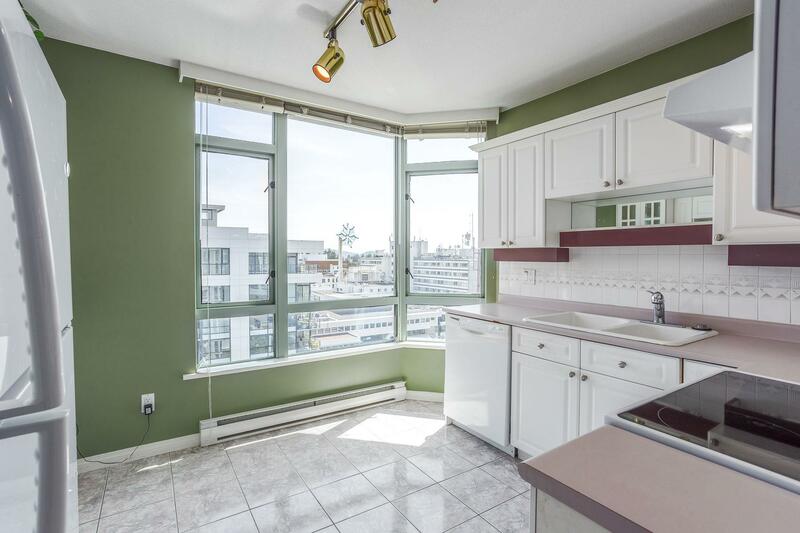 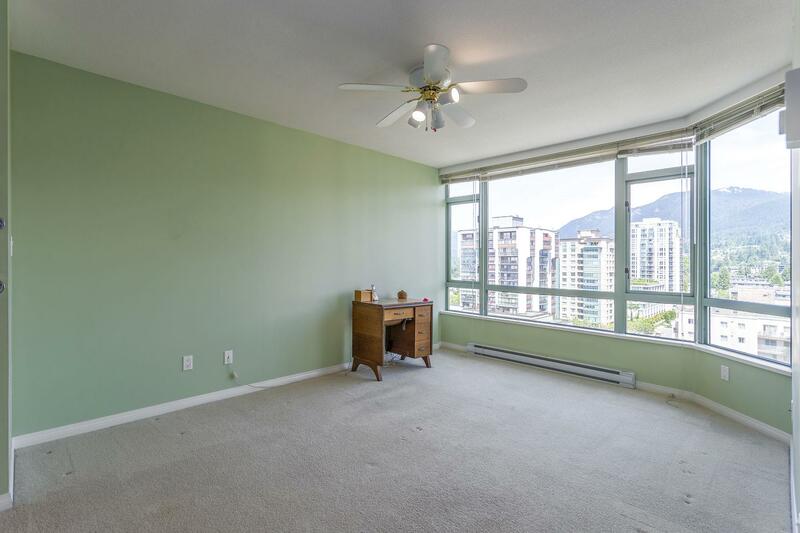 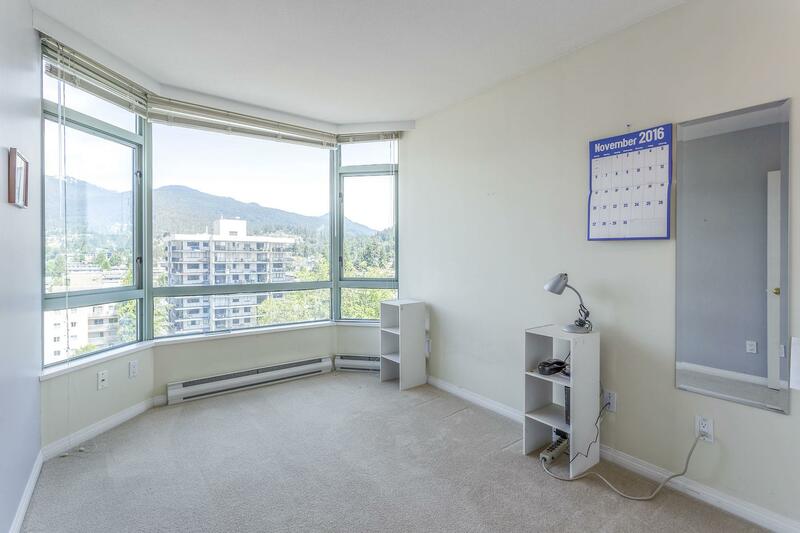 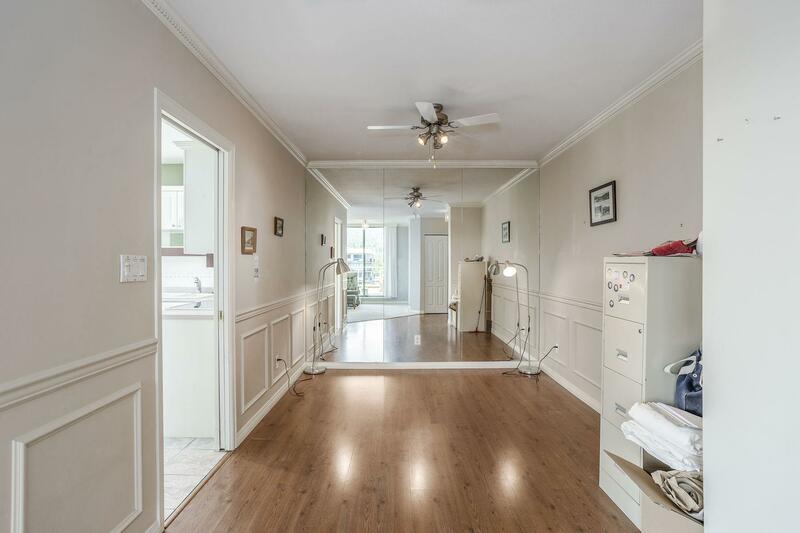 This apartment has over 1100 sq of spacious bright living with floor to ceiling windows, insuite washer/dryer, side by side parking and over sized storage. 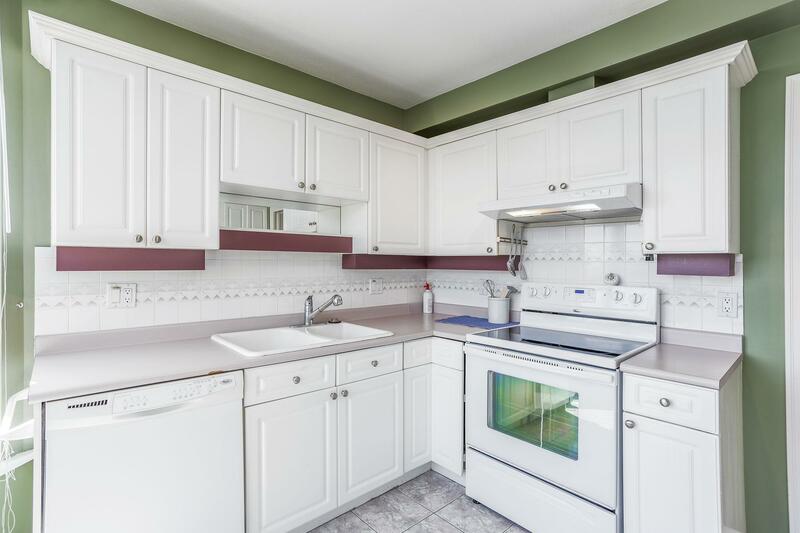 Conveniently located within walking distance to all amenities. 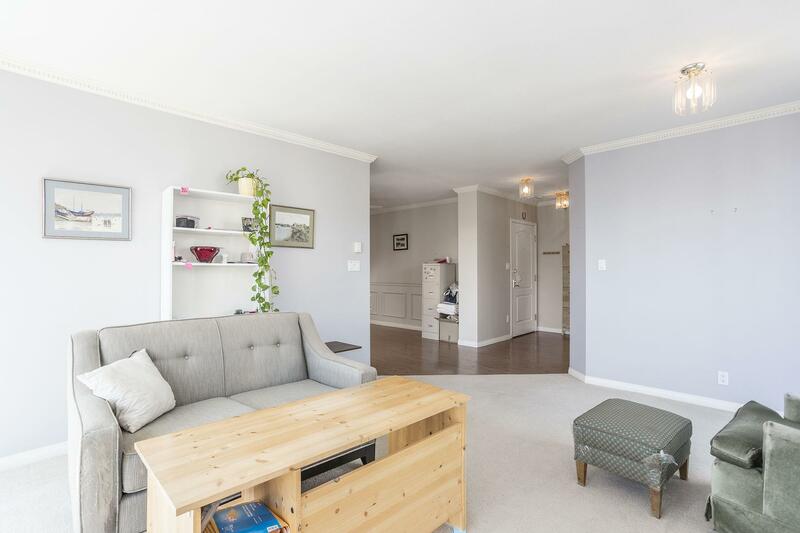 Hurry to view this great offering.